There’s no contest, wooden toys are my favourite kind of toy, and boy-oh-boy have they come a long way the past few years. 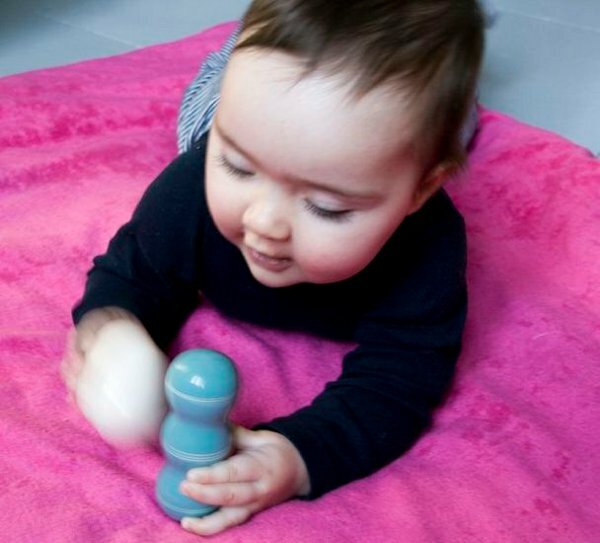 Click through to see a handful of our Babyology favourites! 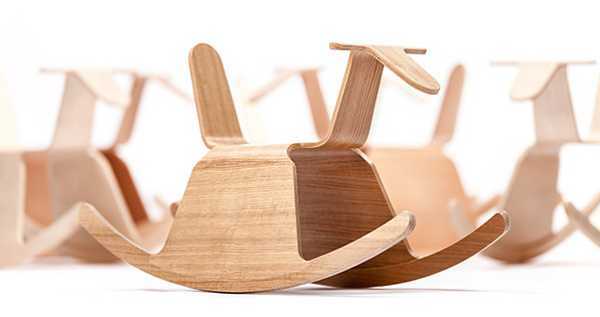 At some stage, every child needs a bit of ride-on toy magic and we love this alternative to the traditional rocking horse. Riga Roo is created in one moulded part making its seamless body exquisitely modern and perfectly fitting for contemporary spaces. 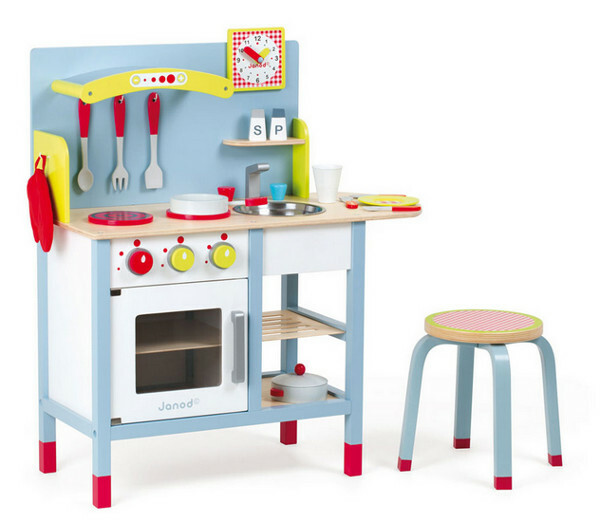 I’m a long time fan of the French brand Janod, their toys are often modern takes on old favourites – trucks, rockets, tool kits and cars – but all with a beautiful modern, brightly painted edge that appeals to children and their parents. A favourite among the Babyology team is Make Me Iconic, it’s a fair call to say we love it all, the ferry and the tram but the latest addition of the tinned Iconic Bickies is sublime and absolutely classic. A beautiful gift for anyone seeking a classic Australian themed toy. 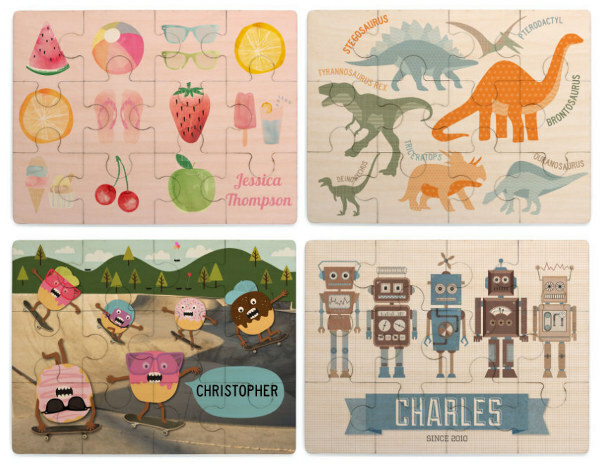 Puzzles will never go out of style and while you’d be hard pressed to find kids that don’t love a puzzle, those who aren’t big fans of problem solving toys will adore seeing their name printed on their very own personalised Tinyme puzzle. Tinyme have a plethora of designs available, so there’s definitely something for everyone. 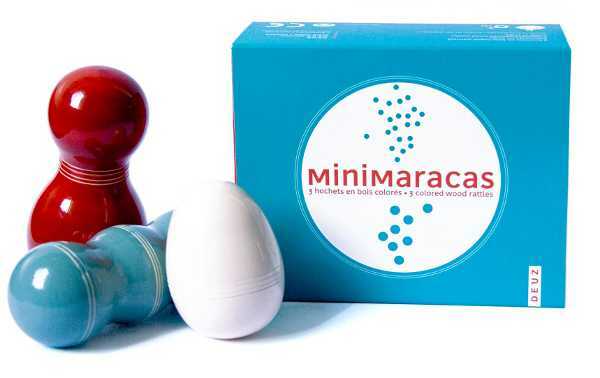 Here’s my pick for the smallest of hands – the Minimaracas from Deuz. Available in a set of three and suitable from birth, their sweet sound will be music to everyone’s ears! 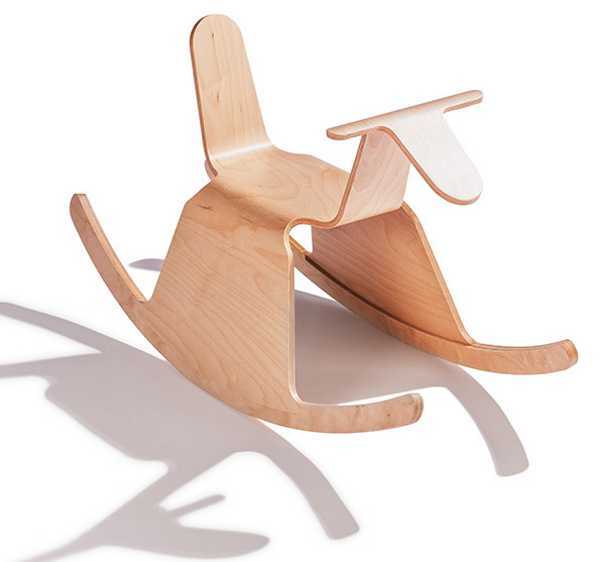 For even more wooden toys (and there are plenty), be sure to check through our post archives.